A doomed Ethiopian Airlines 737 Max 8 that crashed shortly after takeoff on March 10 had “clear similarities” to an October 2018 crash of the same type of airplane, according to Ethiopia’s transport minister. Today, Reuters sheds light on exactly what happened that fateful day last year off the coast of Indonesia. According to a new report, the cockpit voice recorder of the October crash which killed all 189 people onboard reveals that the pilots were scouring the plane’s manual to understand why the plane kept lurching downwards – only to run out of time before it hit the water, reports Reuters, citing three people with knowledge of the cockpit voice recorder contents. As we reported Tuesday night, the same plane was saved by a ‘dead-head’ pilot the day before. According to Bloomberg, an off-duty pilot hitching a ride from Bali to Jakarta was able to explain to the crew how to disable a malfunctioning flight-control system by cutting power to a motor driving the nose of the plane down. The previously undisclosed detail supports the suggestion that a lack of training is may be at least partially to blame in the March 10 crash of another 727 Max 8. “The fact that this airplane requires such jury-rigging to fly is a red flag. Now we know the systems employed are error-prone — even if the pilots aren’t sure what those systems are, what redundancies are in place and failure modes. I am left to wonder: what else don’t I know?” wrote the captain. In the Lion Air crash, a malfunctioning sensor is believed to have tricked the plane’s computers to force the nose of the plane down to avoid a stall. 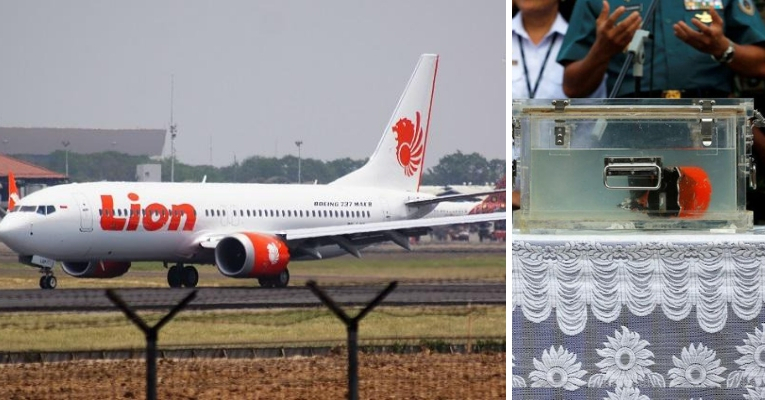 Following the March 10 crash less than six months later – which followed a “very similar” track to the Lion Air flight, All Boeing 737 Max 8s were grounded by US regulators following dozens of countries and airlines doing so first. “After this horrific Lion Air accident, you’d think that everyone flying this airplane would know that’s how you turn this off,” said former FAA accident investigation division director Steve Wallace. Meanwhile, investigators are now looking into how the new 737 model was approved. The Transportation Department’s inspector general has begun an inquiry into the plane’s certification, while a grand jury under the US DOJ is also seeking records in a possible criminal investigation of the plane’s certification. “We will fully cooperate in the review in the Department of Transportation’s audit,” said Boeing spokesman Charles Bickers.